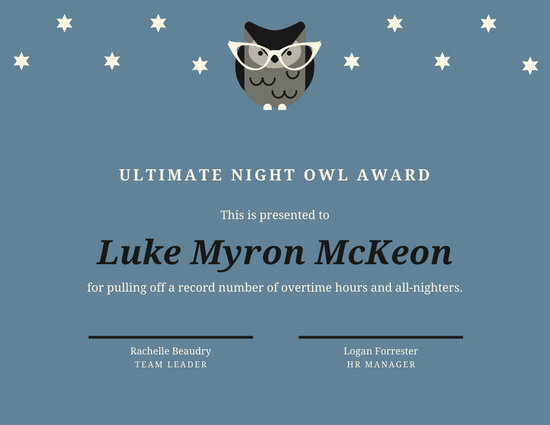 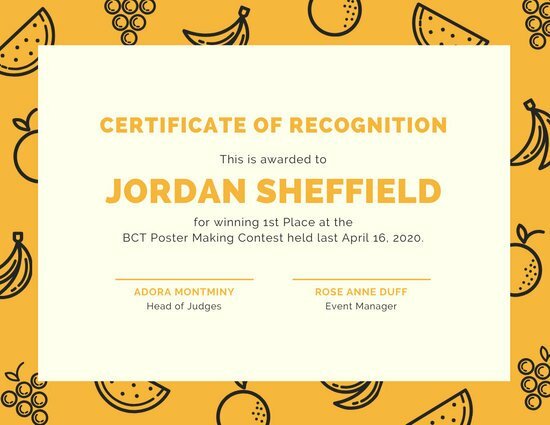 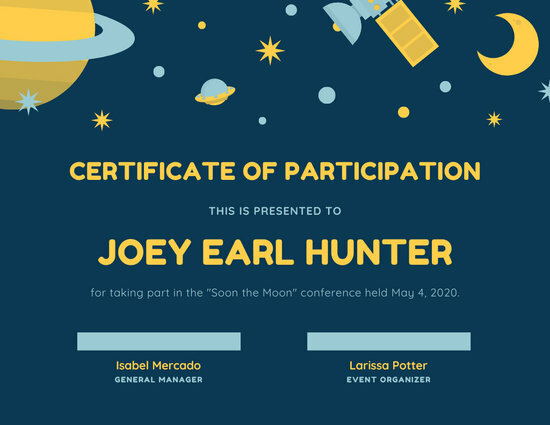 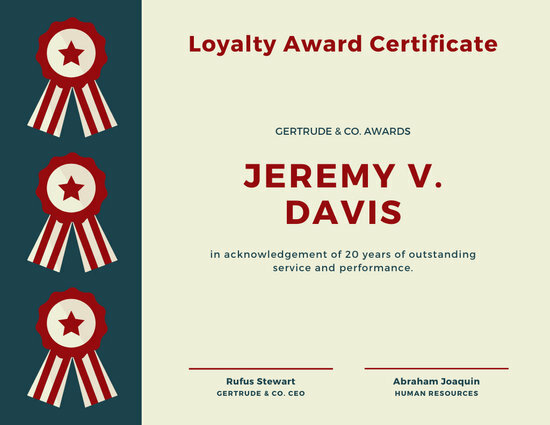 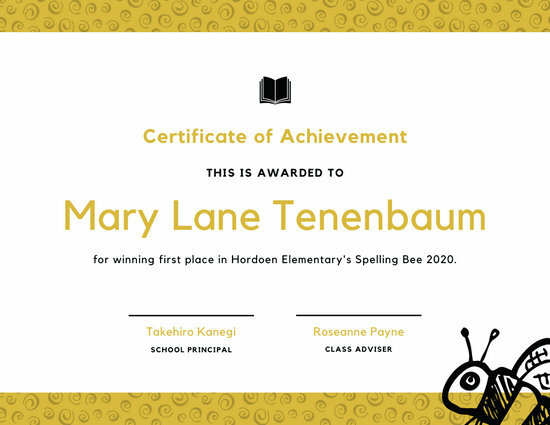 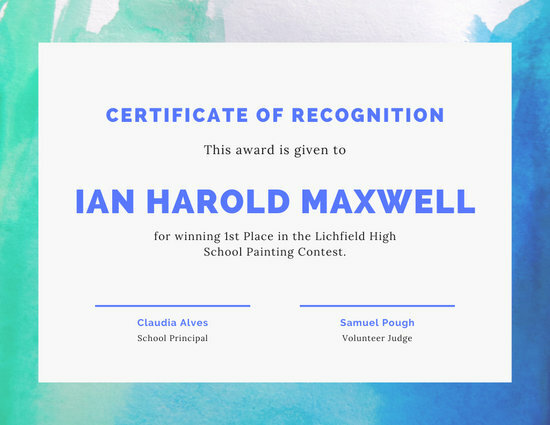 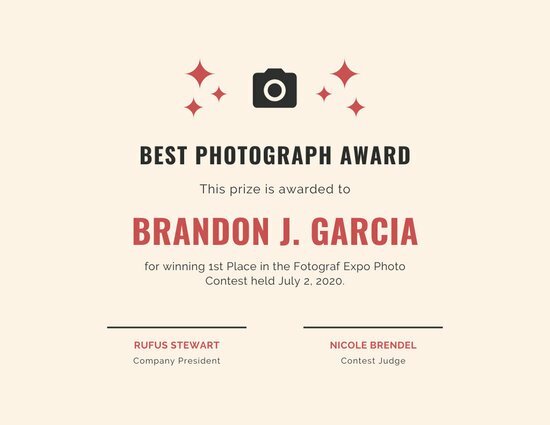 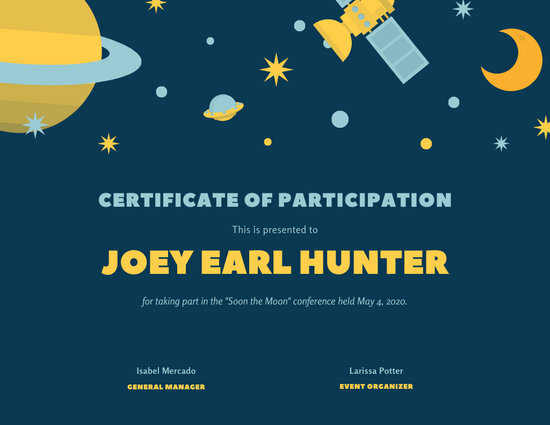 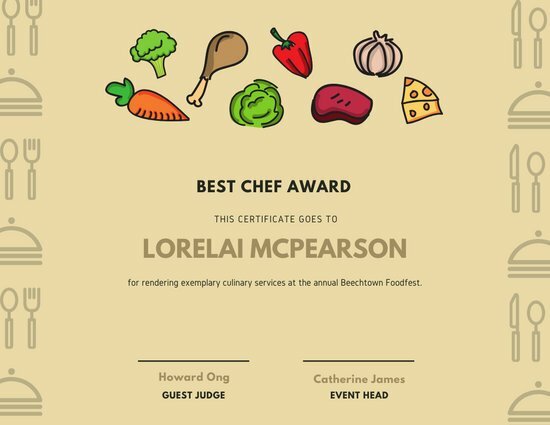 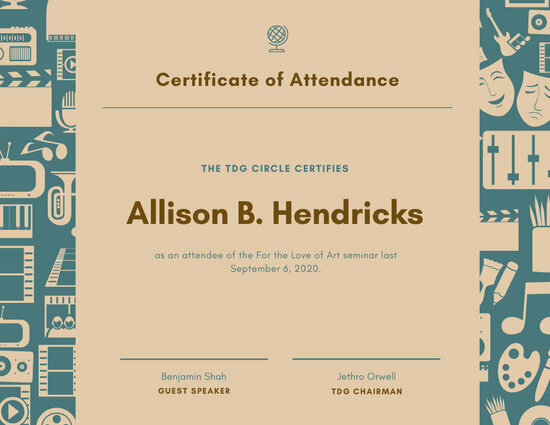 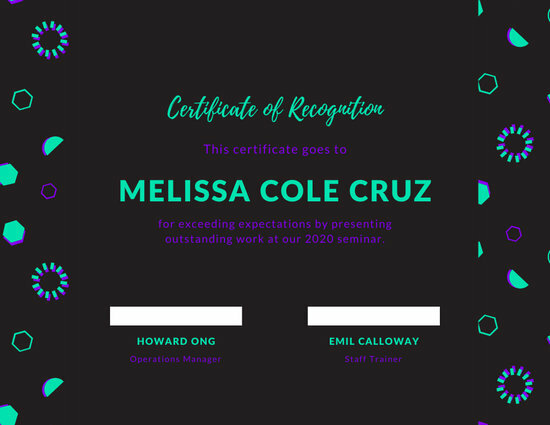 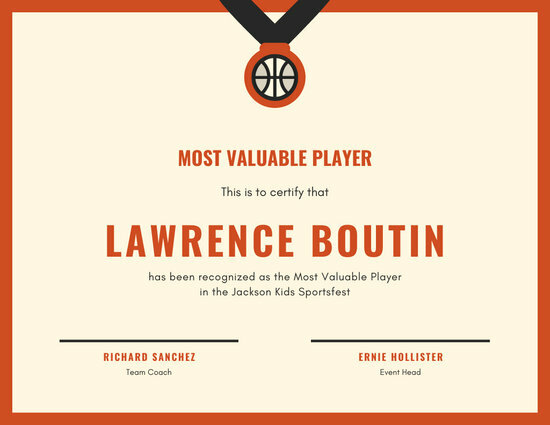 Hand out personalized awards for all occasions with Canva's collection of professionally designed certificate templates you can customize in minutes. 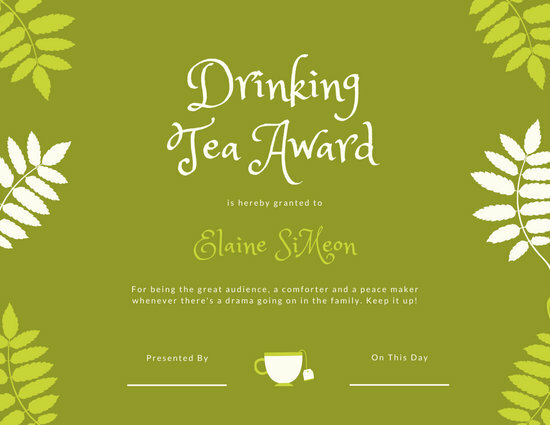 Remember the first time you received a certificate? 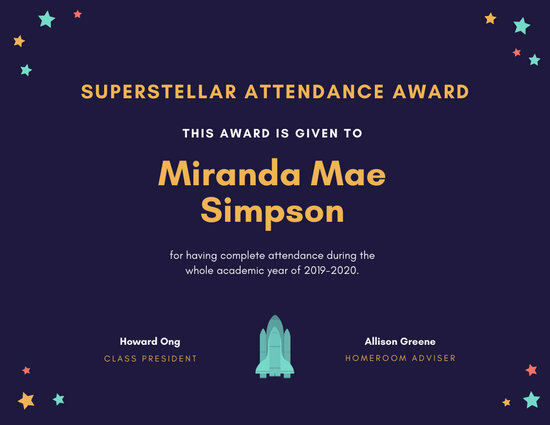 Was it for your perfect attendance in school or was it because you answered a question correctly in math class? 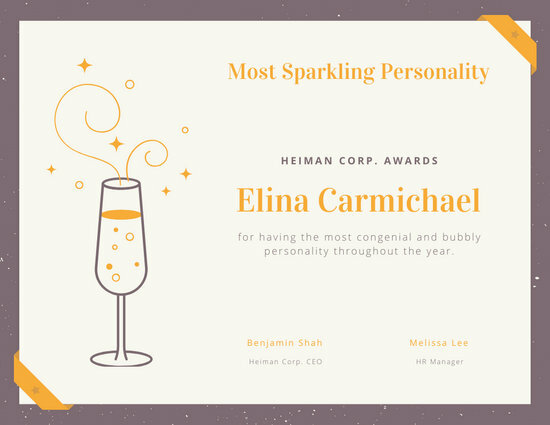 Whatever it is, it's that taste of success that usually pushes us to become better individuals. 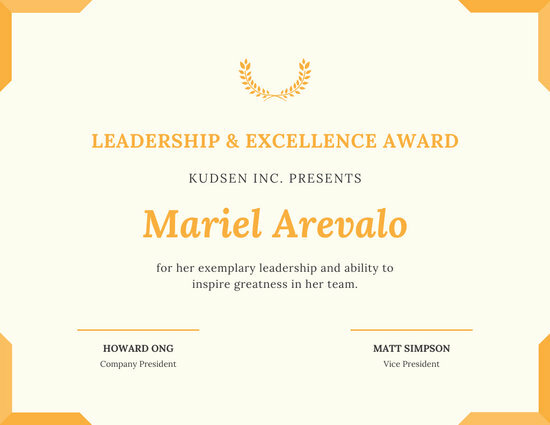 Why not share that feeling with others by giving them commendations designed with Canva? 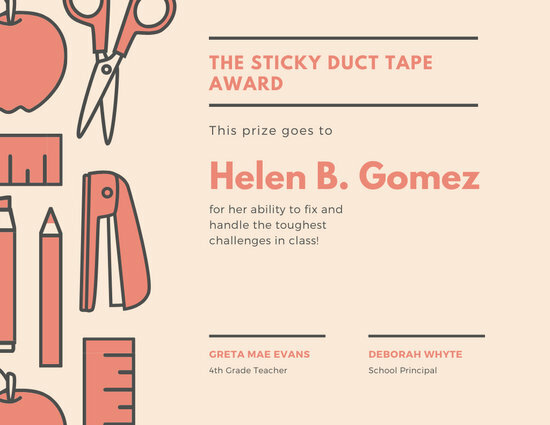 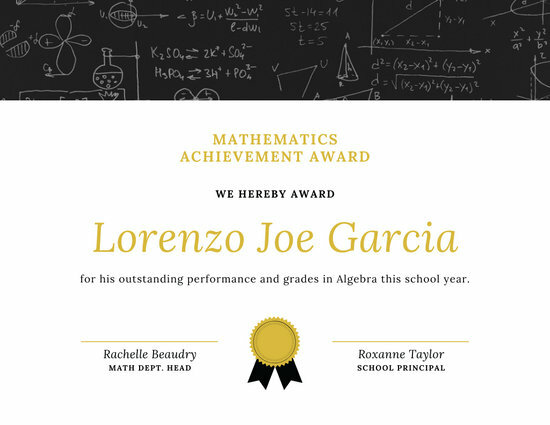 Our gorgeous templates are perfect for applauding your students and loved ones for their accomplishments. 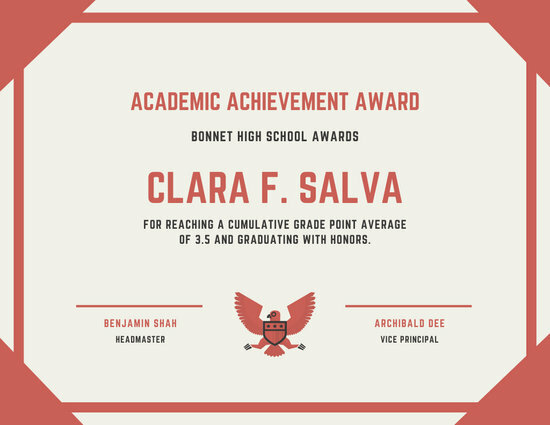 Just present them with a handmade diploma and watch them beam with joy! 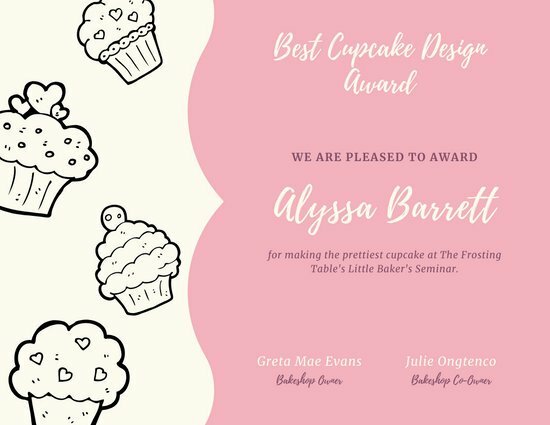 As you scroll through Canva's layouts, you'll discover certificates for practically any occasion. 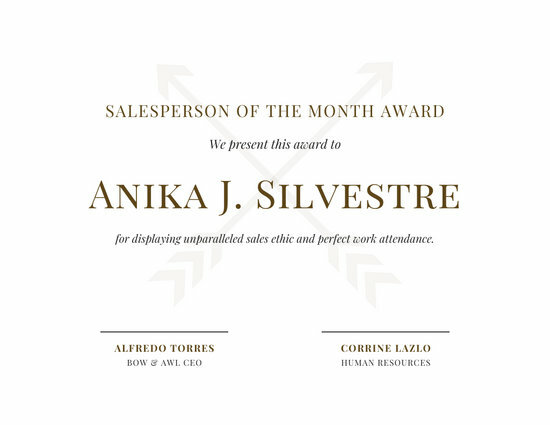 Want to reward your company's salesperson of the month? 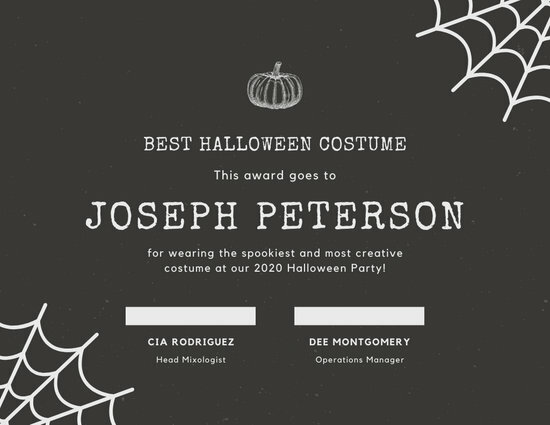 How about recognizing that guy dressed as a zombie and cheering him on for best costume? 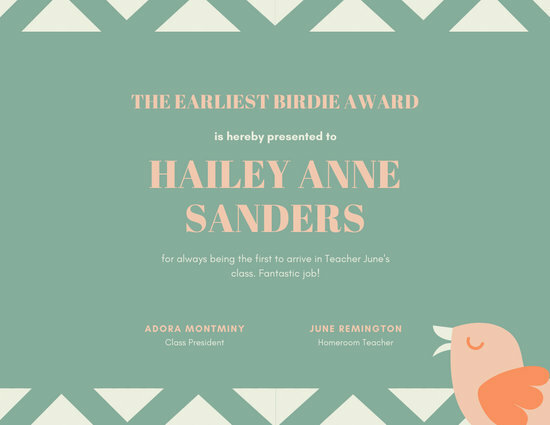 You can even create fantastic and imaginative awards for all the people in your life - sweetest girlfriend, world's best grandpa, or cutest baby. 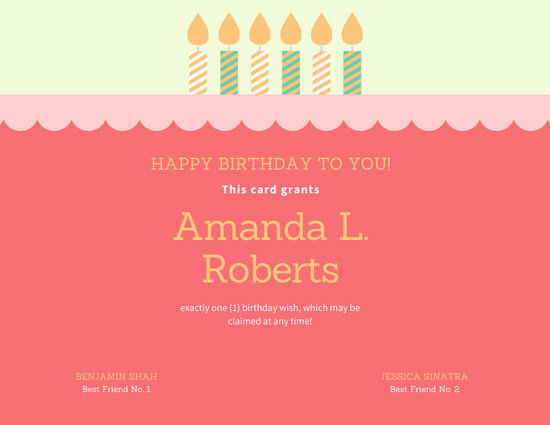 The possibilities are endless with our range of designs. 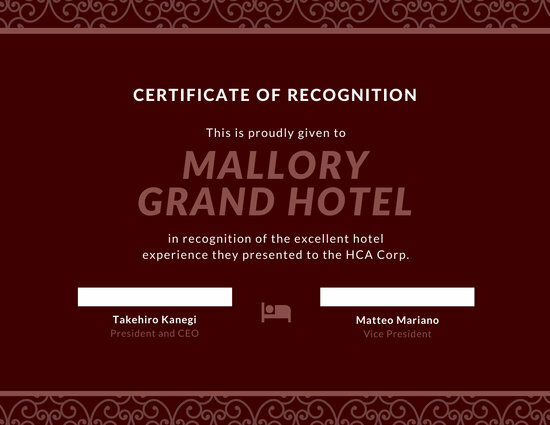 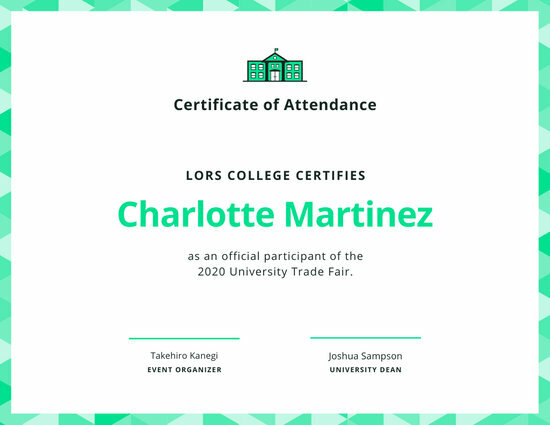 Each certificate also comes in a different style. 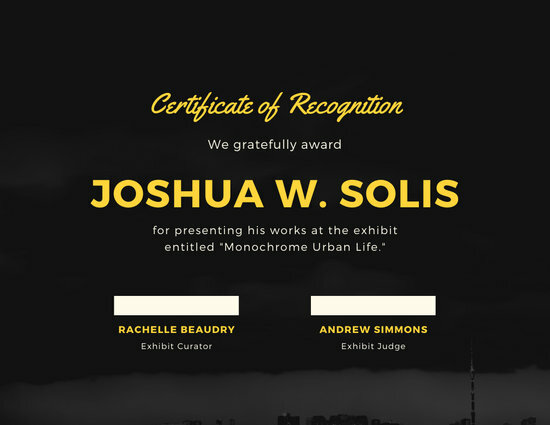 You'll discover simple or classic looks and modern, illustrated designs. 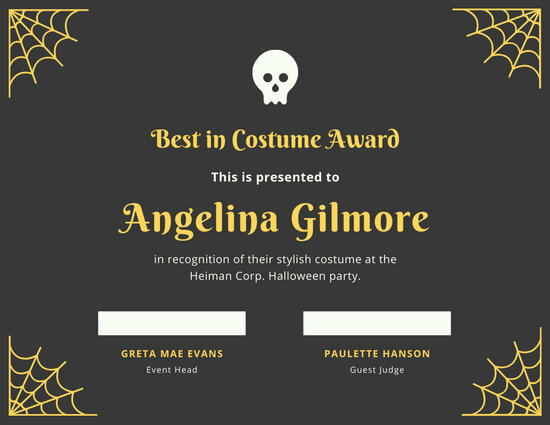 If you want to give these templates your own twist, just edit them with Canva! 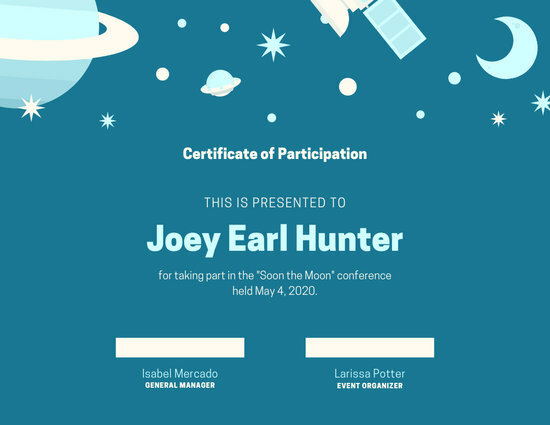 Tweak everything from the colors and fonts to the backgrounds and borders. 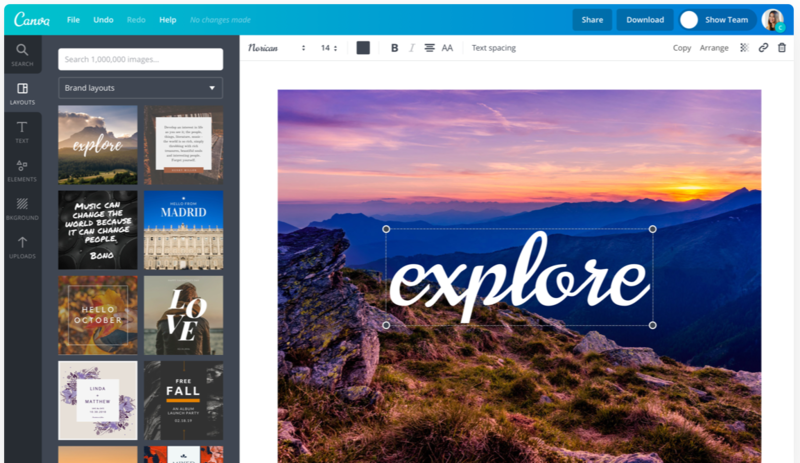 You're also welcome to explore our eclectic collection of media for lines, shapes, and frames. 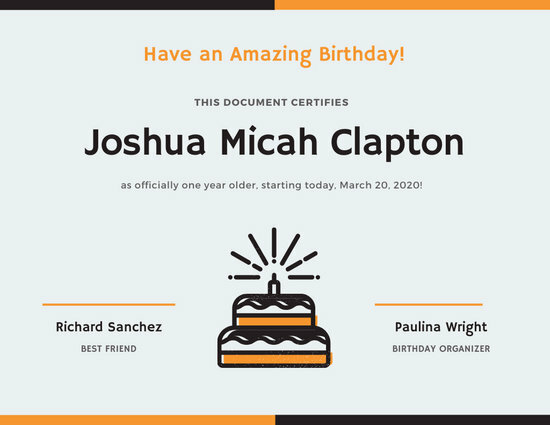 When done, simply save your file as a JPEG, PNG or PDF for printing and distribution. 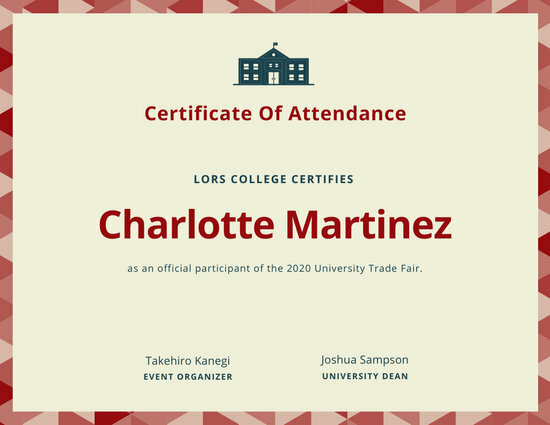 Hand out your certificates before graduation, after lectures, or when you have seminars at work. 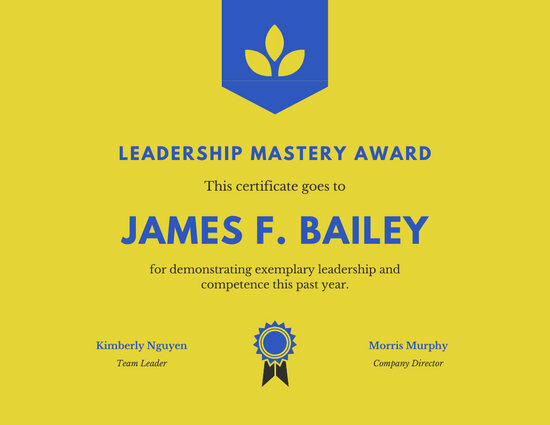 With Canva, it's easy to mark accomplishments and motivate others to be their very best!